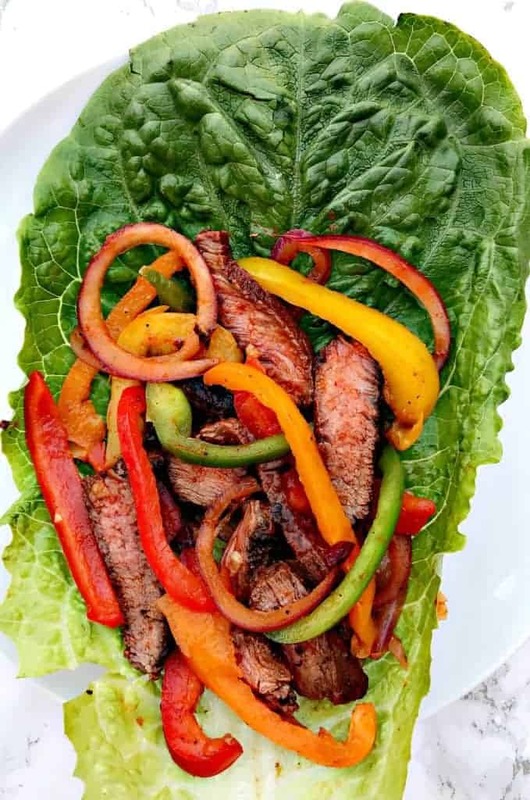 Spicy Low-Carb Paleo Carne Asada Steak Lettuce Wraps make the perfect quick and easy weeknight meal. 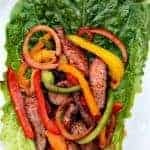 A friend asked me to create a few lettuce wrap recipes for her. Somehow I came up with the idea to create steak wraps. This is somewhat surprising because she is a pescatarian and does not eat steak. 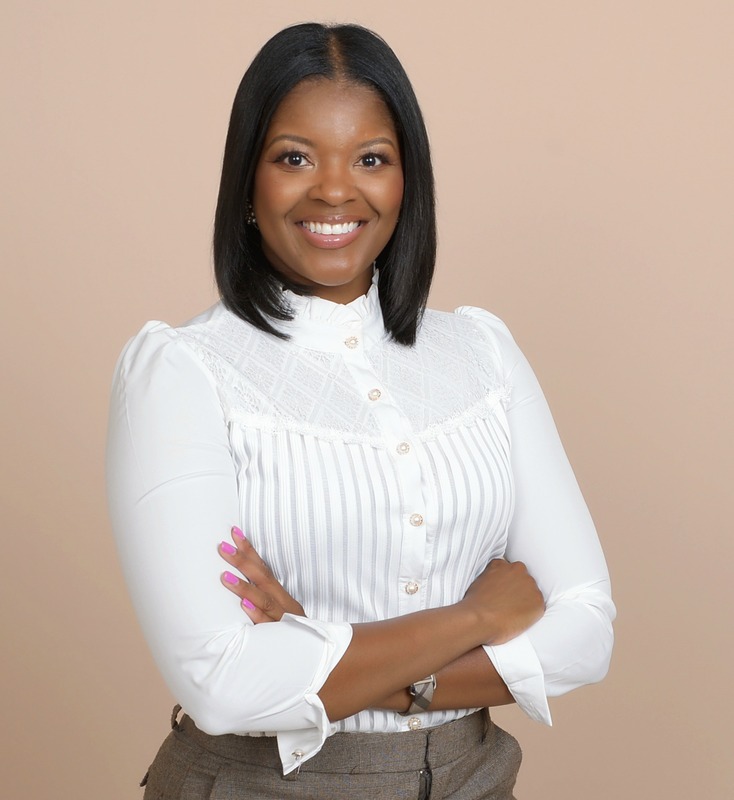 I became so engaged in creating wraps for her, I wanted to make something for myself as well. 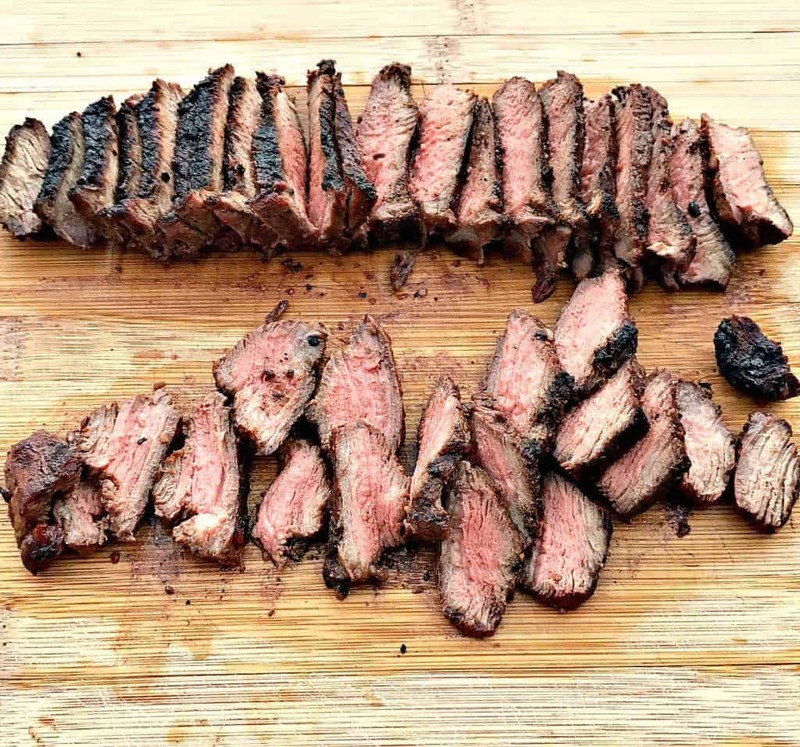 It’s not a secret among my friends and family that my steak marinade is the absolute truth. I love to whip up juicy, mouth-watering steaks. My preferred method is grilled. I find it easier to obtain medium doneness that way. The grill also offers so much flavor. I grill pretty much any time of the year. I’m not afraid to put on my coat and snow boots during the winter for the sake of a great meal. If you don’t have a grill, stove top or the oven will work just fine. The steak marinade combined with the minced garlic and Sriracha works so well here. I was pleasantly surprised, yet impressed, when I took my first bite. I could eat these every day. They are also perfect for low-carb diets. 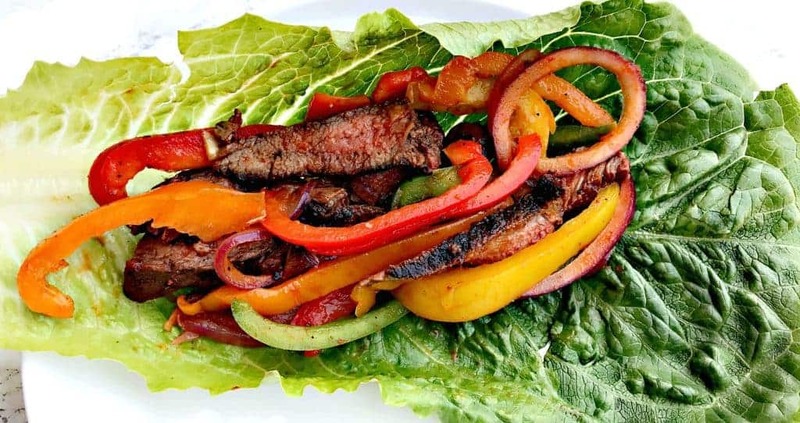 Healthy, low-carb, keto, paleo, gluten-free steak lettuce wraps made with juicy, grilled sirloin steak, red onions, and an assortment of green, yellow, orange, and red peppers. 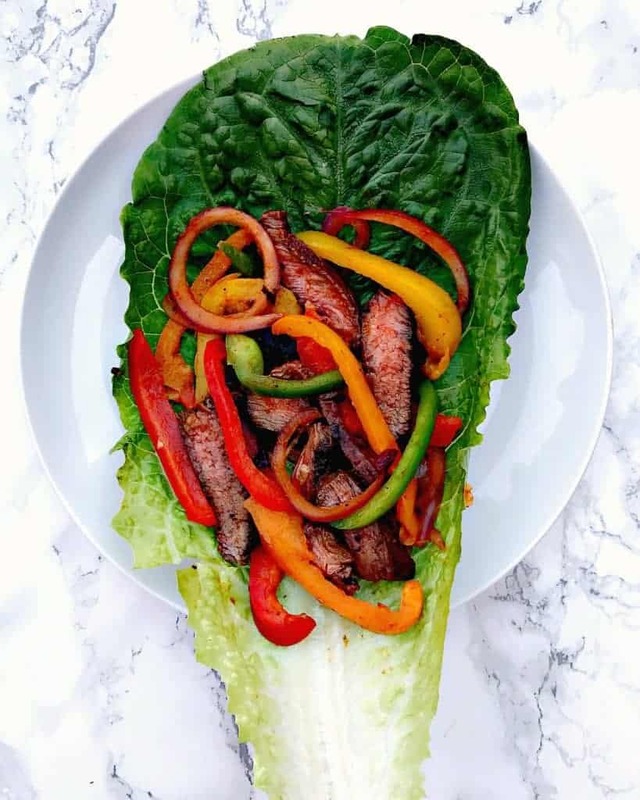 I always forget about making lettuce wraps! What a tasty way to eat fillings.. I need to do this now! 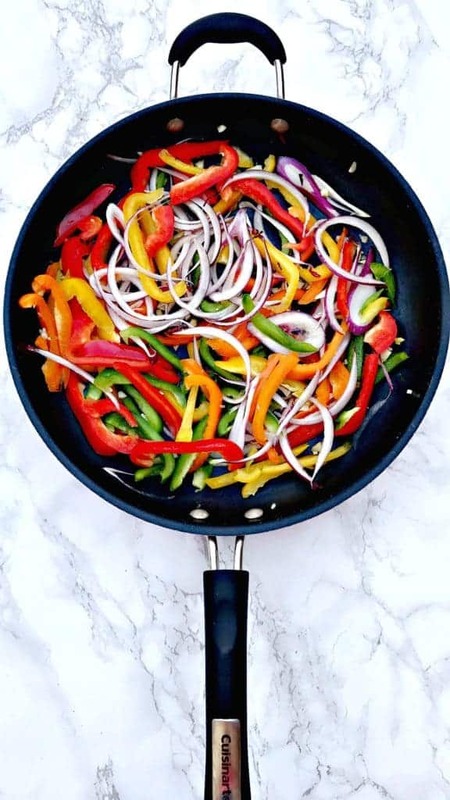 So healthy and colorful! 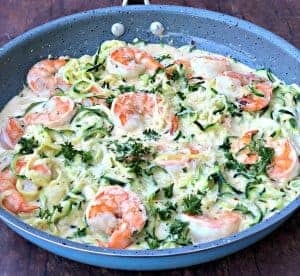 Looks like a perfect low carb meal option. You should consider changing the color of text in your comment box– it looks like I am not typing anything, and I have to strain to see what I am writing. This looks so delicious and healthy. 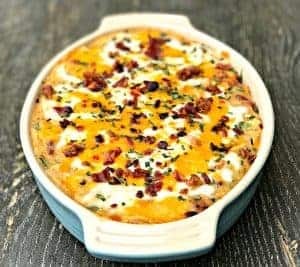 Excellent choice for a low carb meal. 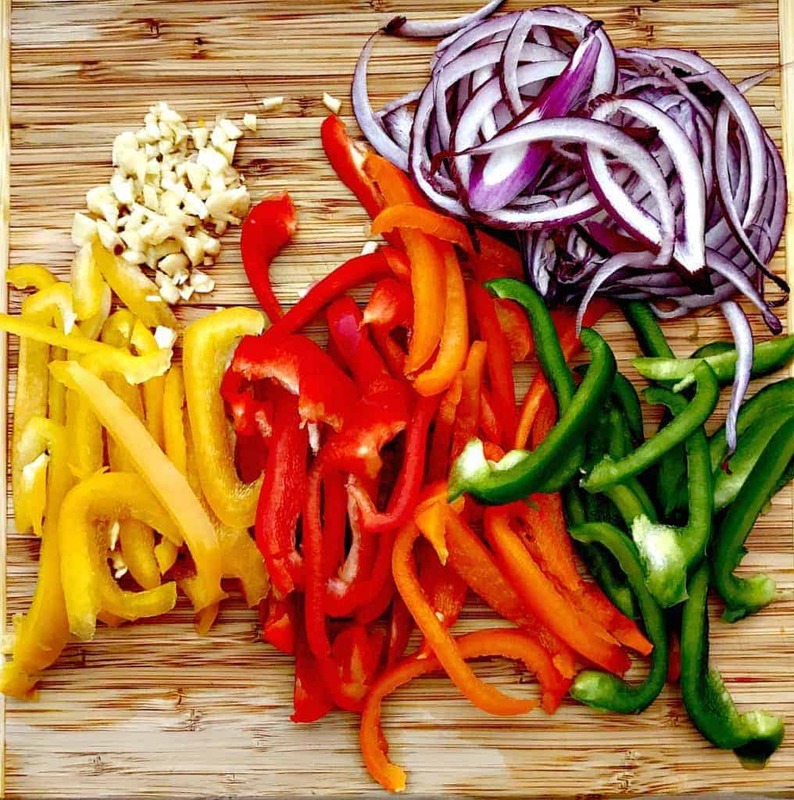 Your dry marinade looks amazing too, loving the cocoa – so much flavor, YUM! Ways to survive a low carb life- ALLLL the meats. These look SO good. Like, kinda have the meat sweats just from the photos, good. Ned to make these soon! Ha yes! I definitely probably overdue it on meat when it comes to low carb. So yummy! Yummy! 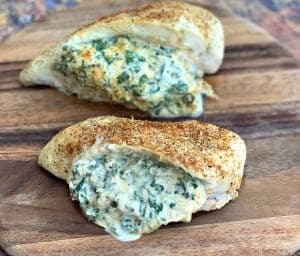 These look delicious, I do love a low carb recipe, especially for mid-week lunches! This looks delicious and nutritious! Yum! I love the idea of using steak instead of basic, ground beef. 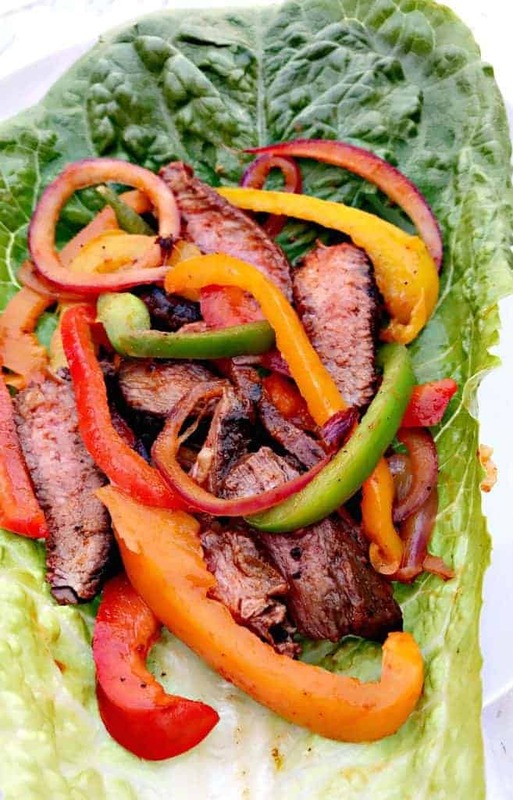 Nothing better than a healthy recipe loaded with steak! This is my kind of dinner! 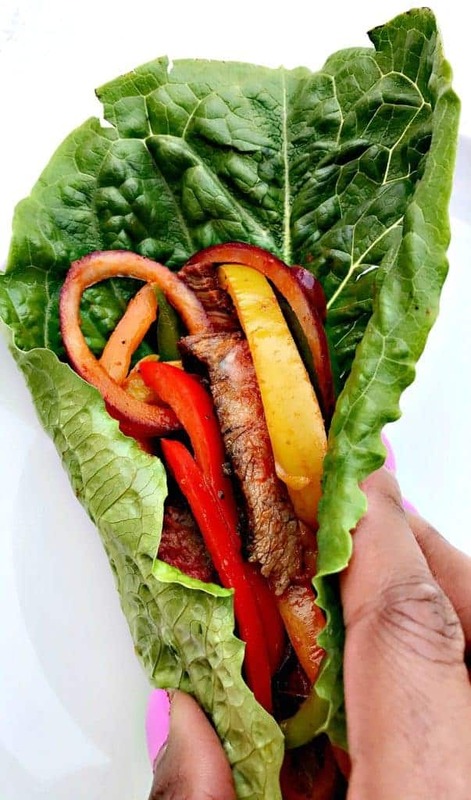 I could eat these steak wraps every day too! They look so delicious! And that drizzle of Sriarcha is the perfect finish! Wow the colors on these photos are so vibrant. This looks amazing but I don’t think it’s paleo considering it has soy sauce. Though it can be paleo by using coconut aminos instead! Great point. Thanks for catching. I will add the substitute. Could you recommend some sort of seasoning for ground turkey? 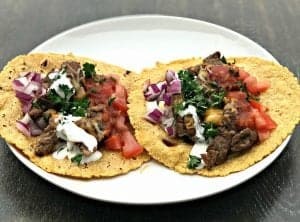 I’d like to make these today, but only have ground turkey. Hi there. McCormick’s Grill Mates also makes a Montreal Chicken Seasoning that works well for ground turkey.